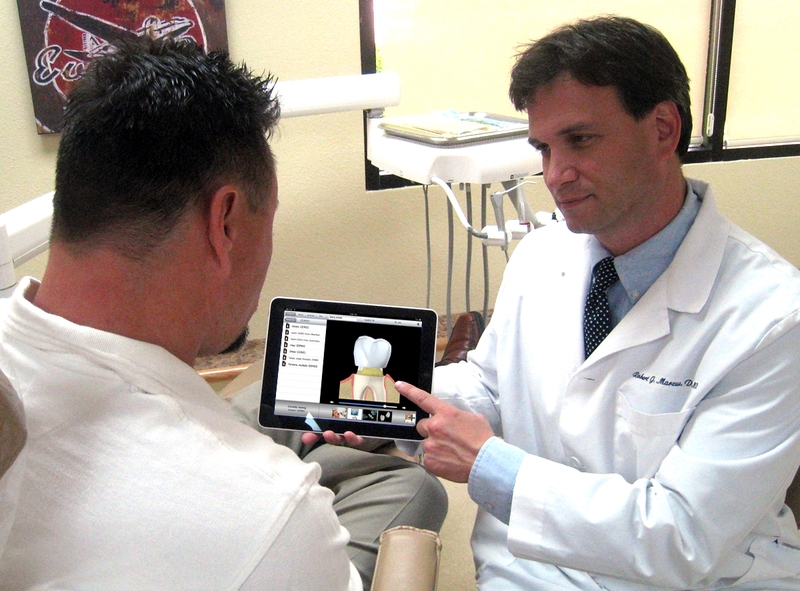 Dental Chairside Consultation at your Fingertips. 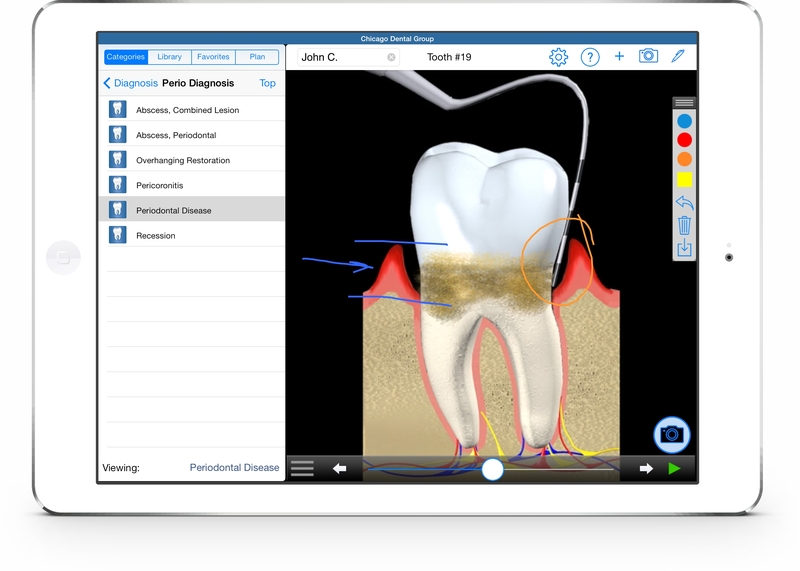 DDS GP is an iPad app developed specifically to help dentists like you be more effective when explaining dental conditions and treatment plans to your patients. With over 200 beautifully illustrated demonstrations, you will easily show your patients conditions as they worsen and steps of treatment. It is the fastest, clearest, and most understandable iPad app for this purpose. 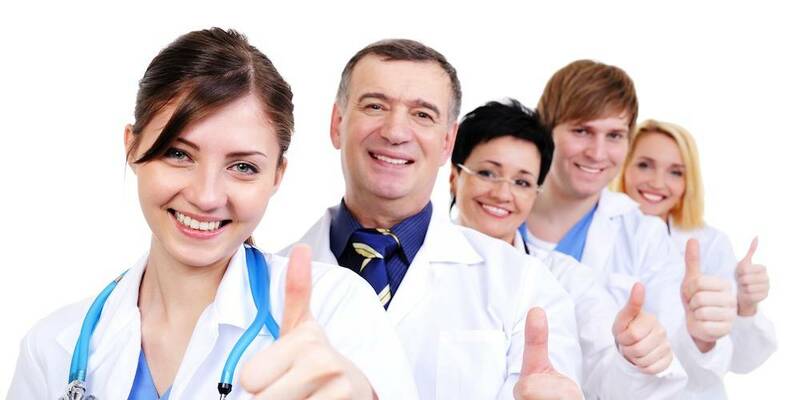 DDS GP is in use in over 13,000 dental offices worldwide in 13 different languages. I use DDS GP every day in my practice. It is instrumental in raising patient awareness and understanding and therefore a huge production booster. Founder and President, Kick Your Apps, Inc.
Read about DDS GP in Dentaltown magazine. DDS GP has been rated Best Product by Dental Product Shopper with the highest ever rating for any product! Loma Linda University Professor James Jesse reviews DDS GP. ➤ Does you office have its own app yet? DDS GP was recently featured on an Orlando news segment.